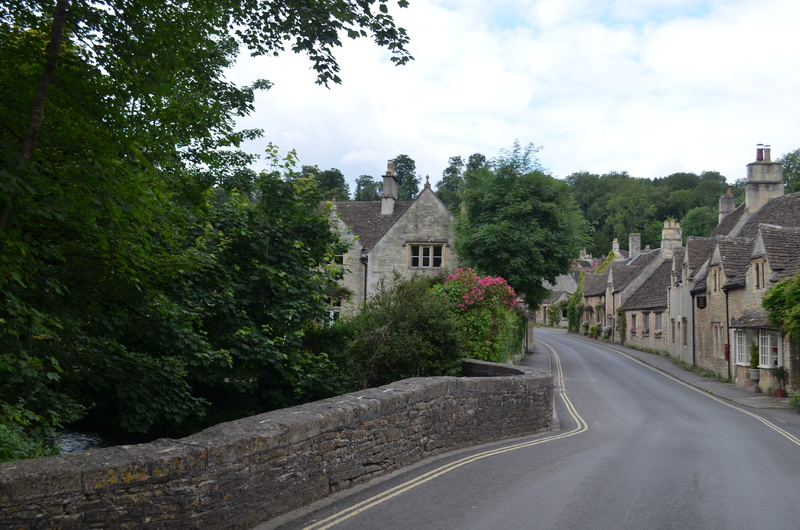 This is a seven and a bit mile (12.2 km) walk around Castle Combe. I’ll talk more about public footpaths later, but this shows what you can do easily. We actually stayed out of the little village, having seen it before. The walk takes a break at the White Hart about halfway there. 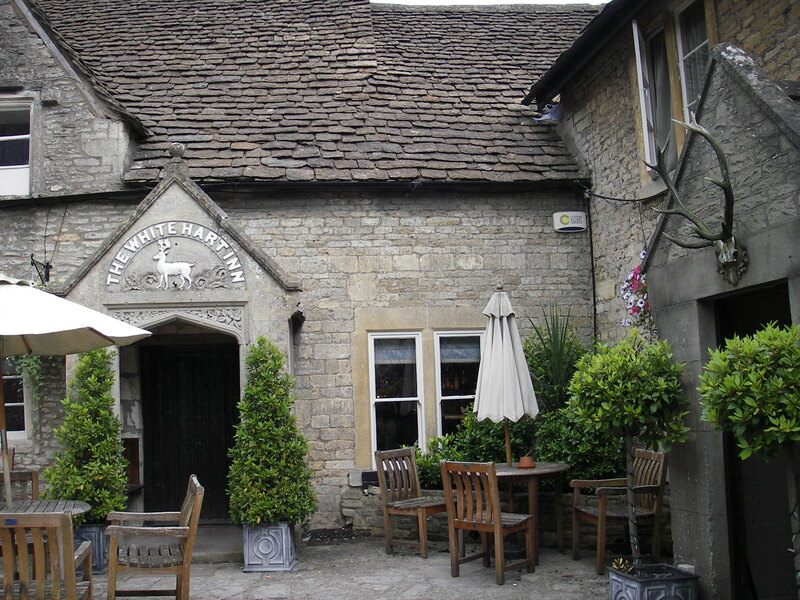 A nice pub. 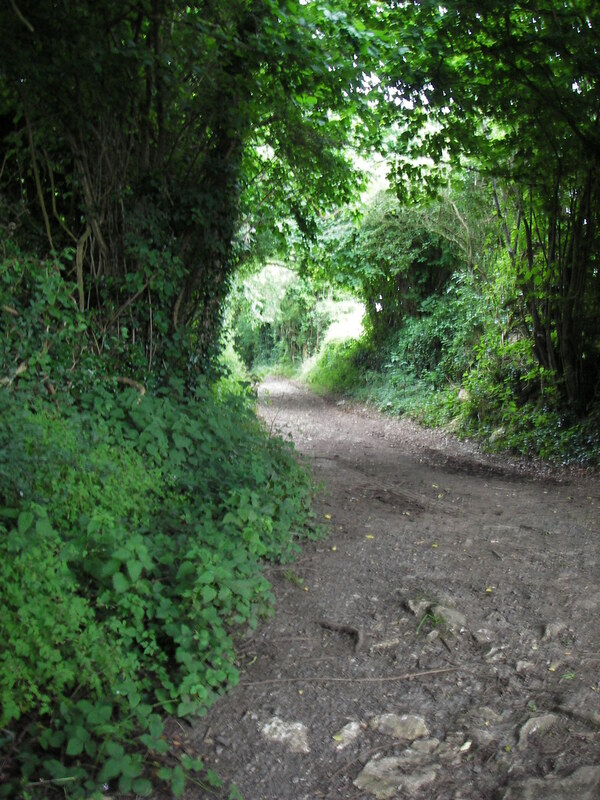 It follows a number of ancient sunken roads. 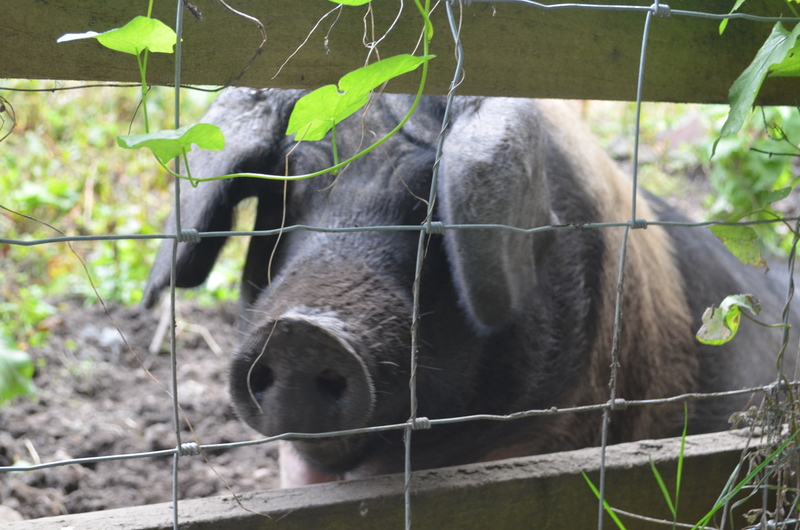 You also get exposed to English farm animals in all their glory and their, ahem, ambiance. Lord Emsworth would be pleased.